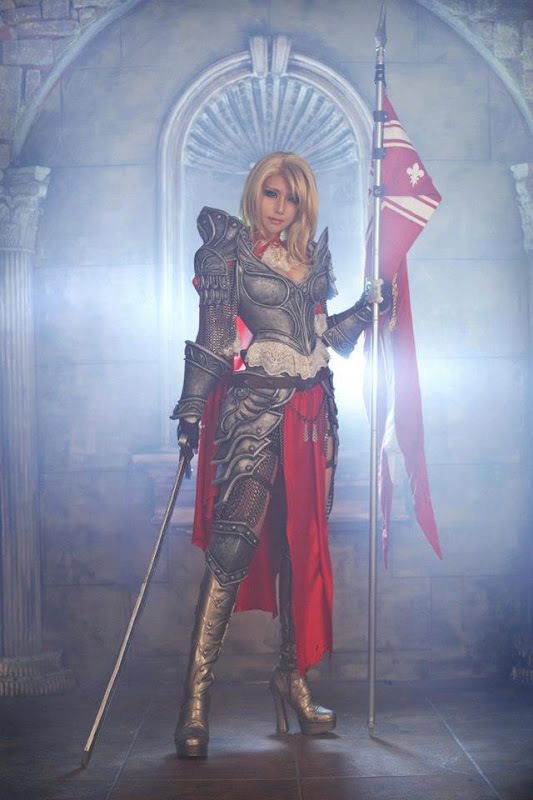 TASHA is cosplaying as Hero from Monarch Online [Netmarble]. Tasha and the SPCats are just amazing. great cosplay! Awesome costume and awesome young woman. Hope she doesn't work too hard and have enough time to relax. Would be a shame if a beauty like her would become ill because of too much work. And cosplaying that much like Go Eun is doing seems like a big bunch of very hard work.